Our doctors & medical personnel provide tailor-made care services especially to tourists & non-Greeks. At Mastoras Medical Centre your health is our care. We believe in quality healthcare for all citizens both for locals and for tourists equally. That philosophy is being applied to the work we do every day, providing high quality Health Services. Mastoras Medical Services is located at the region of North Corfu. Our Main Health Center is in the heart of Roda Village and our branch medical unit is at the entrance of Kassiopi Village. At Mastoras Medical Services we offer a number of services covering a wide range of treatments. Our Aim is to help you face all the health problems that may occur on yourstay in Corfu. At Mastoras Medical Centre your health is our care. We believe in quality healthcare for all citizens both for locals and for tourists equally. That philosophy is being applied to the work we do every day, providing high quality Health Services. We serve the philosophy of providing personalized services based on the individual needs of each patient. This perception mandates the use of high-end medical technology and the cutting-edge of the medical equipment. 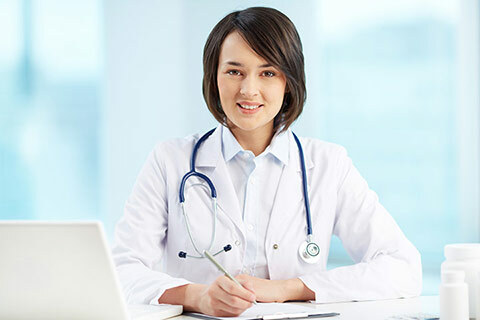 At the same time, highly skilled doctors, continuously trained in Greece and abroad are ready to offer their services according to your needs. Medical Tourism, Internal Medicine, General Surgery and Dermatology are our main Medical Departments. Additional the Duty Dr. is available 24/7! We offer ambulance transportation through our partners and nursing services even at residense. At Mastoras Medical, there are deployed three (3) main Medical Departments: Internal Medicine, General Surgery & Dermatology. Medical departments are staffed by highly skilled doctors, continuously trained in Greece and abroad. 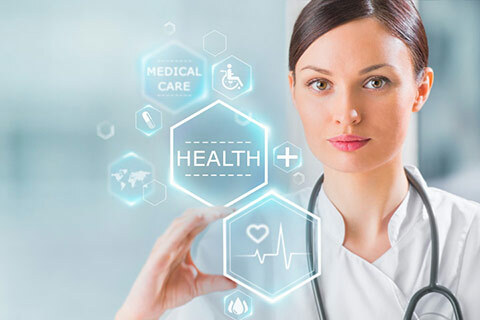 Apart from the main Departments we cooperate with distinguished physicians of all specialties, with proven scientific expertise and long experience. The qualified Medical stuff is on call 24 hours, 7 days a week, weekends and Public holidays to reach as soon as possible at the patients' residence where is needed. Patients need, to be treated at his comfortable environment, especially on a holiday time period, is covered by our specialized medical staff with safety and responsibility. 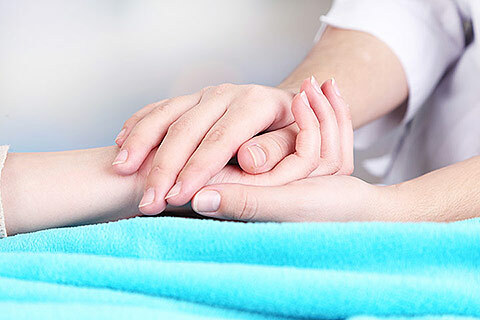 Where necessary, the patient is transferred either in our facilities or in a secondary health care facility (Private Clinic or Public Hospital). 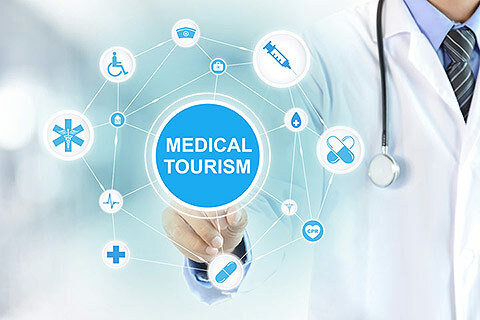 Mastoras Medical Services specializes in Medical Tourism in Corfu and treats a large number of medical cases of International Patients and Tourists. We offer high quality service following the global standards. Our multilingual medical and nursing staff ensures optimal health care for international patients. All our physicians speak excellent English, while many are multi-lingual, ensuring total communication with our foreign patients. We accept all Private Insurance Policies! A dedicated International Patients Department has been developed to provide quality and specialized services to our medical tourists and patients, ready to undertake the bureaucracy of insurance coverage, documents etc. Mastoras Medical Services cooperates with the most reputable partners who provide private ambulance services and ensure safe patient transport 24 hours a day. Fully equipped ambulances are used either right away for emergencies or after scheduled appointments accompanied by qualified Medical Staff. Mastoras Medical Services cooperates with microbiological laboratory. The collection, storage and transport of samples to the Lab is carried out by a strict management system. Test results are delivered by mail to both patient and treating Dr.
Mastoras Medical Services supports patients who are in need of medical devices at home. In order to provide autonomy, safety and direct response to your needs we provide you with wheelchairs crutches and other relative equipment. Call us, e-mail us or make us an instant Viber or WhatsApp call, if you use any of the popular apps. If you prefer, write us using the contact form & we'll be getting in touch with you.